There should be a word for ‘fear of depth’ or perhaps paranoia connected to curiosity. Anyway, neither of those will be particularly helpful right now and either could become a pretty big detriment. Therefore, go deep, and encourage your curiosity. 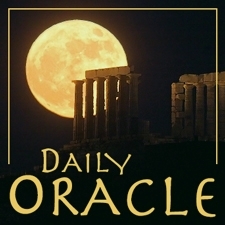 Today’s Oracle takes us to the Virgo weekly for Jan. 6, 2012. There should be a word for ‘fear of depth’ or perhaps paranoia connected to curiosity. Anyway, neither of those will be particularly helpful right now and either could become a pretty big detriment. Therefore, go deep, and encourage your curiosity. You’ve been on a project the past few years of gradually letting go of your inhibitions. Now is an excellent moment to both take advantage of what you’ve learned, as well as to go deeper and experience something new. Your sense of adventure may be mingled with some questions about whether you’re exceeding your proper boundaries, or some code of decency you’re being held to but that nobody had the courtesy to inform you of. 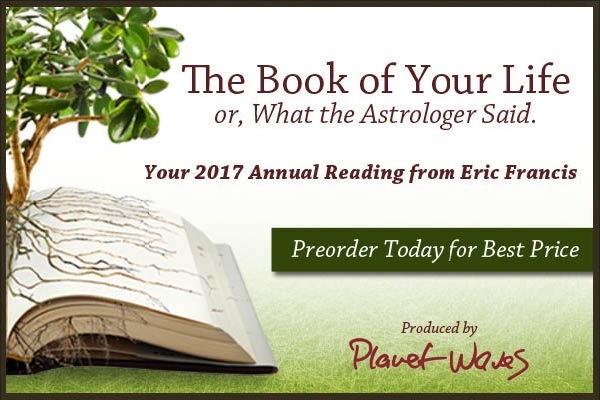 There are no actual rules and regulations, and to the extent there were, Pluto — currently your best friend — has taken care of them. All you need are basic ethics and your ‘common’ sense.